We are happy to announce we started multiple domain hosting with Unlimited disk space and Unlimited bandwidth. Now you can manage all your hosting accounts in one single multidomain web hosting package. 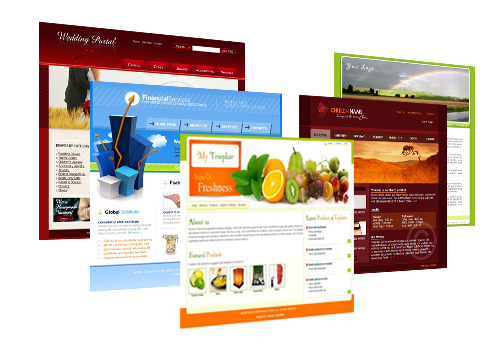 You dont need to make payment for each and every website you developed for your clients. Before we offered multiple domain setup only under reseller hosting plans. Reseller hosting is only suitable for those who resell their allotted space to third parties. Their end users will get their own hosting panel. Multi domain server packages is suitable for web designers and developers where they manage all of their clients’ accounts. If you are not interested in reselling server resources, this plan is better than reseller hosting. See http://bharathnet.com/blog/reseller-hosting-vs-multiple-domain-hosting/ to get clear idea.